Do you want a fun and adrenaline experience, where weather is not an obstacle? 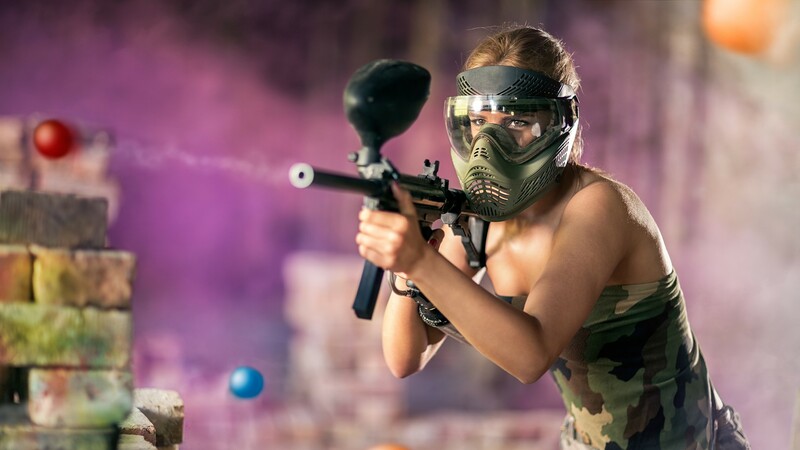 Test yourself in the first Indoor Paintball in Slovenia. 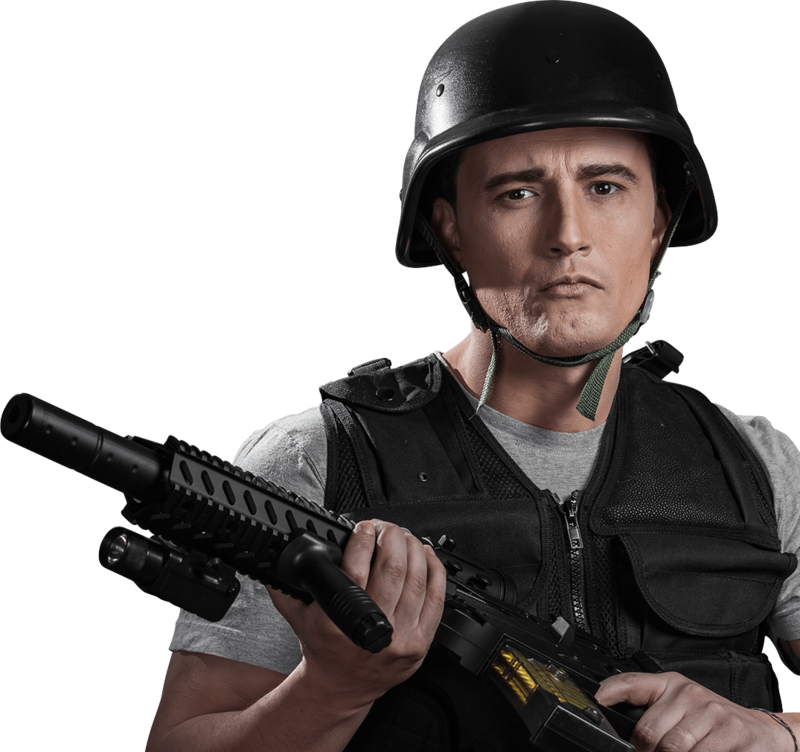 Welcome all enthusiasts of tactical games! 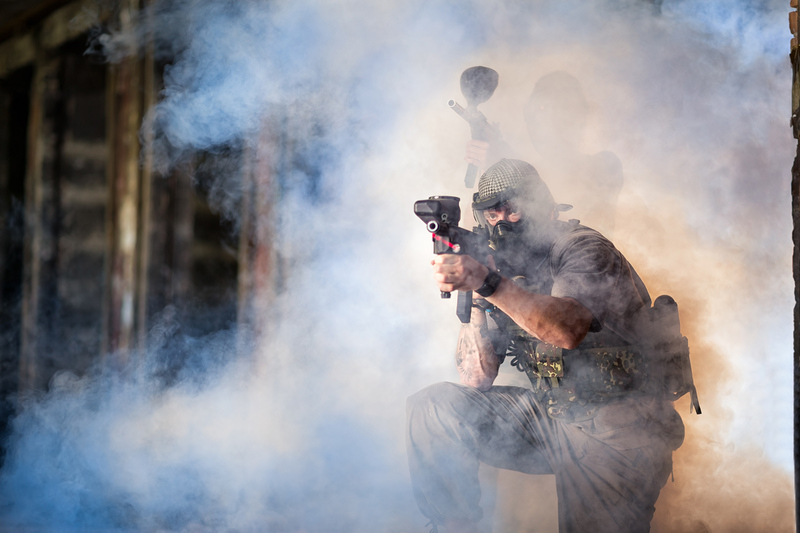 Bring your gang to Indoor Paintball and try out which of you is the best shooter and who is the in tactic! Organize an unforgettable party or celebrate your birthday! Adrenaline rush guaranteed! Planning bachelor or bachelorette party? It's a demanding task, but with us you can't miss it! Adrenaline guaranteed! We offer several different packages that differ in terms of duration and number of bullets. We have special packages for birthdays parties and for students! The price list is for groups of at least 6 people. In the case of a smaller group, the price is charged for 6 people. because game takes place indoor. so you can play the game at day or night. Easy access by car or city bus. We require prior announcement and booking due to high demand.